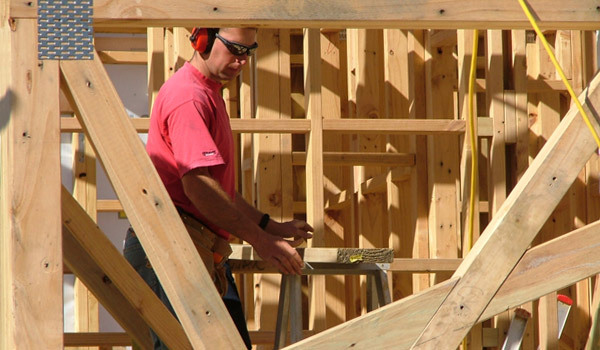 NewBuild are the experts in residential construction finance in New Zealand. We manage the finance for building your new home so you don’t have to. You can trust us to take the hassle and stress out of any new build. NewBuild has been arranging financial services for building projects for over 15 years. Our team of financial experts offer convenient, affordable, and hassle-free financial solutions to any type of residential build and can adapt them to your personal circumstances. We will secure your loan, supervise all aspects of the finance during construction, and help you manage your home loan once you move into your new house. As industry leaders NewBuild can lower the risk and reduce the stress of building. We bring you, your bank, and your builder together, creating a strong financial foundation and then building on that with you from there. We would like to thank you all for all the support, patience and care during the whole process. We are very happy, you turned our sitiation into a shining bright mode. Be richly blessed.